Pixels - Select to measure the minimum field of view value in pixels (screen pixels). 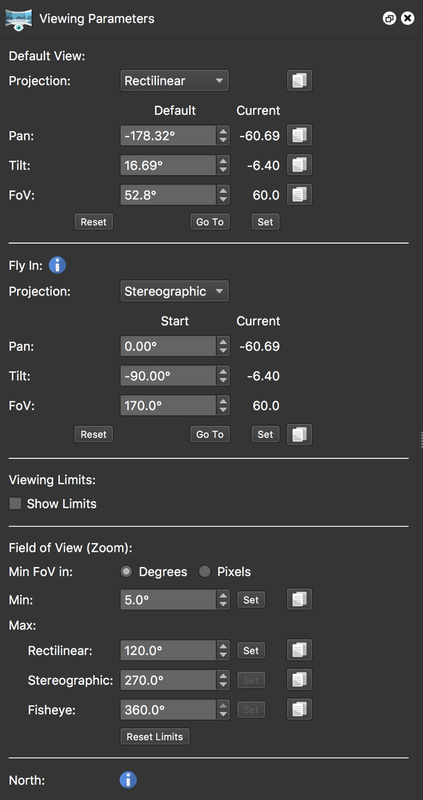 This will prevent the user from zooming in too much (cannot zoom past 1:1 px). If you want to zoom in further than 1:1, change this to 2 for 2 image pixels to 1 screen pixel.